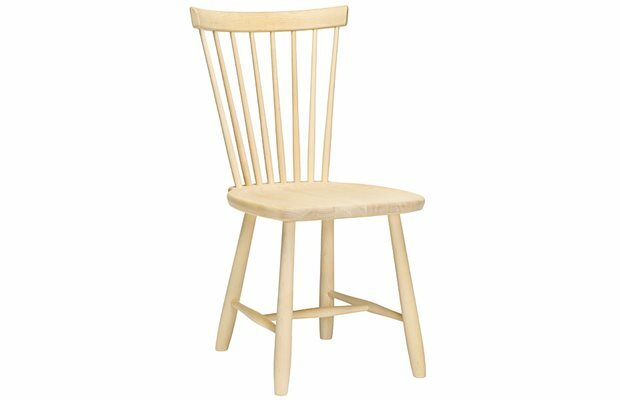 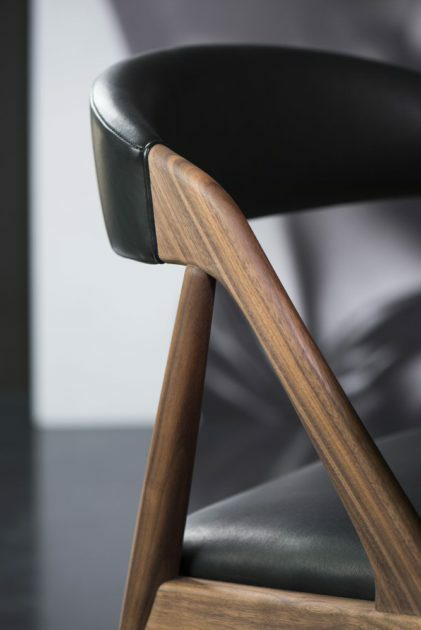 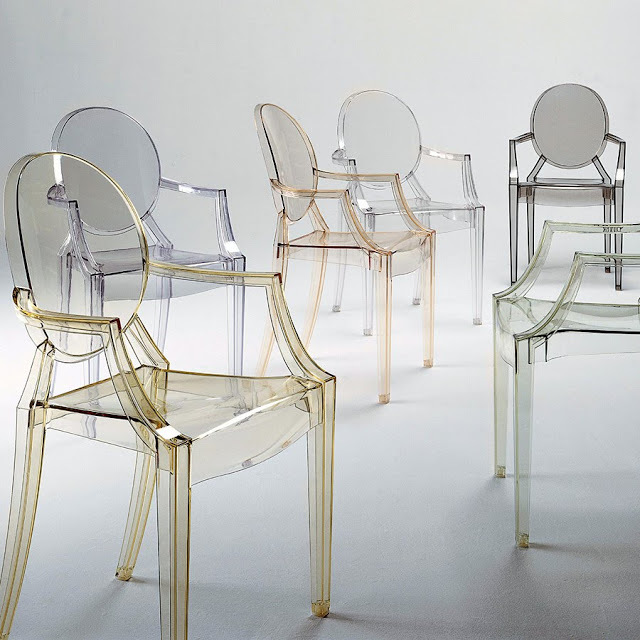 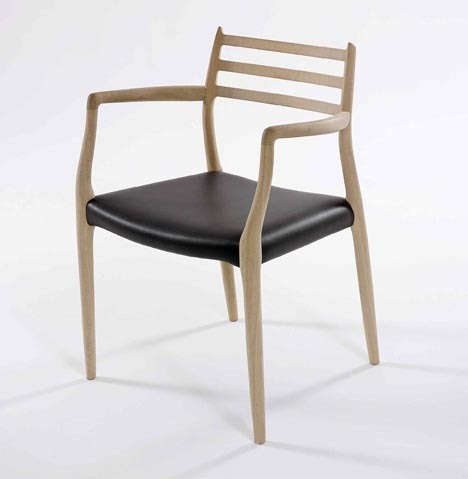 «Designed by the renowned Danish furniture designer Kai Kristiansen. 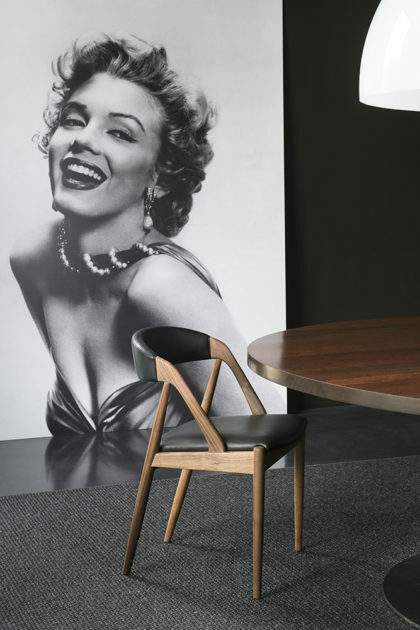 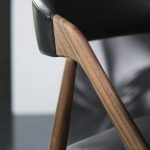 The Handy is a reproduction of the ‘NV31’ chair (1956 ) of Kai Kristiansen and is amended so that the line of the arm towards the seats back forms an arch. 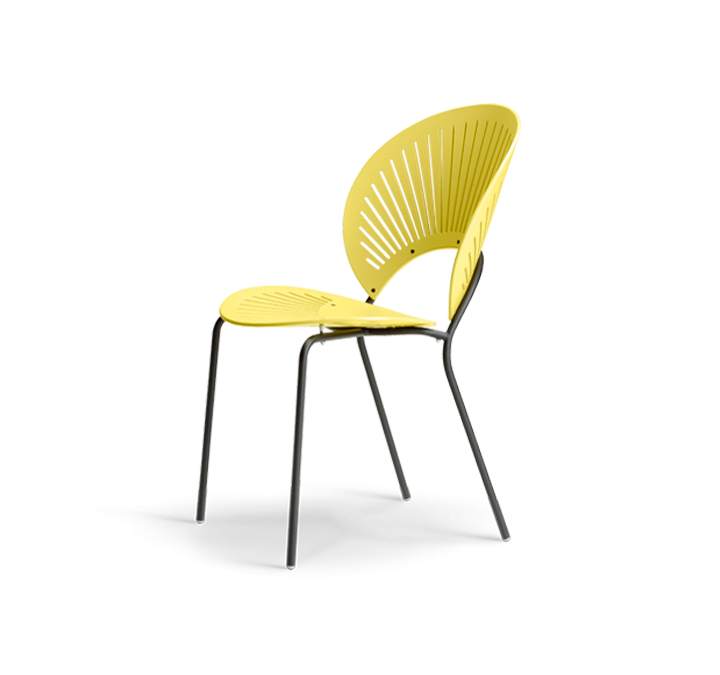 This chair guarantees a very comfortable seating experience».